The addition of Next Year’s Budget is to enable the On Line Order Entry to test budget allocations against Next Year’s Budget where orders placed at the end of a year are to impact on Next Year’s Budget. 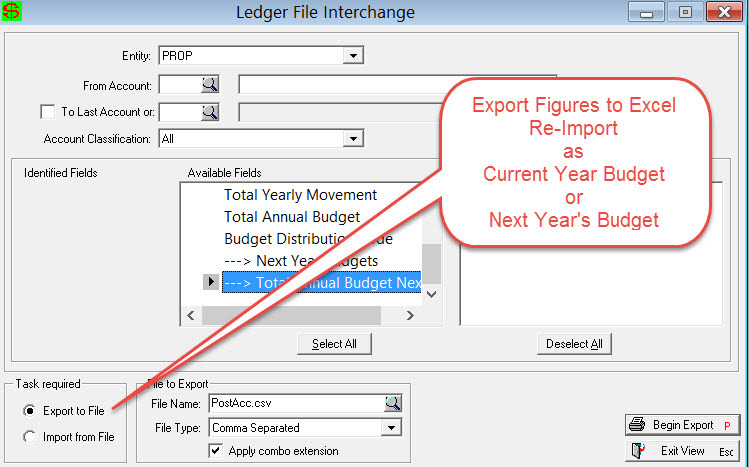 Where a department has used all of the current year budget the On Line Order Entry will not allow them to order items against this year’s budget which has been fully utilized, however where appropriate they may order items for next year against next year’s budget. 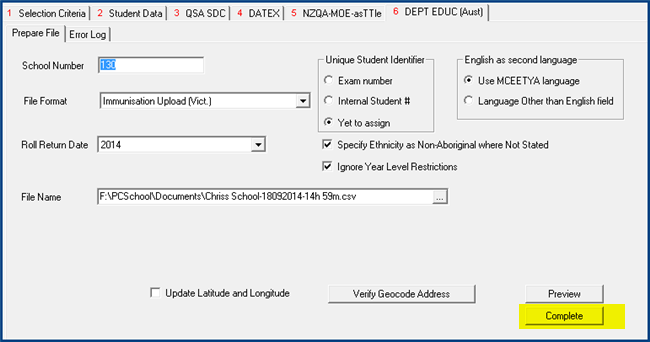 PCSchool will be implementing the following data capture changes in our next program update – Curric Version 2014.7.0.461 or above. Public Health and Wellbeing regulations in Victoria have recently been amended to allow schools to supply basic student details to councils. It is optional for parents to report the details. If parents do not want the information sent to councils then tick the radio box ‘Do not share data with vaccination authority’. Use a Tag set to select the Students. Go to the DEPT EDUC (Aust) tab. 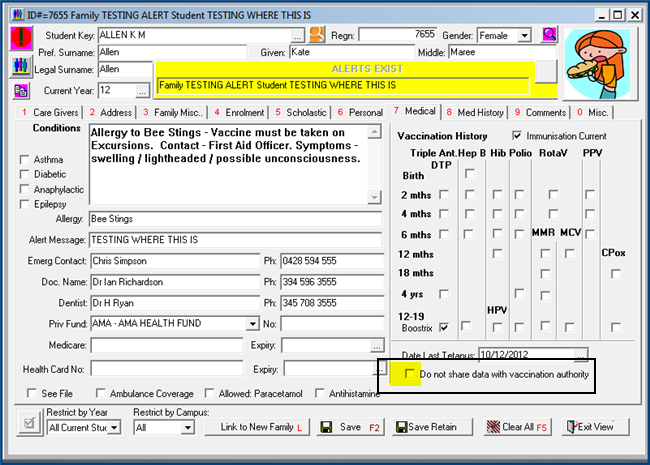 2 In File Format select Immunisation Upload (Vic). 3 These fields are not used for this report. 4 Tick both radio boxes. 5 Select a destination for the report where you will be able to find it. If you receive any critical errors they may need to be fixed before continuing. If you only receive warnings click the Complete button that will now be active. Find the file for uploading. 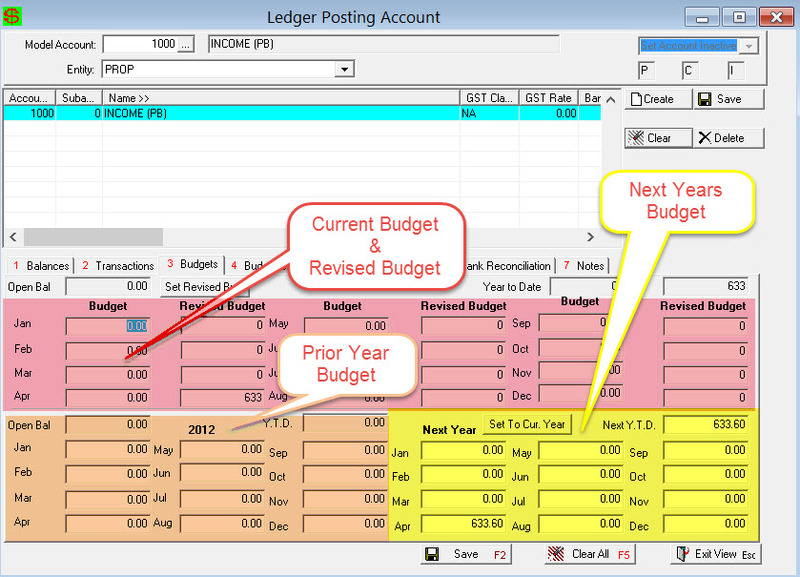 Available in PCSchool Finance Version 2014.7.0.105 or above. 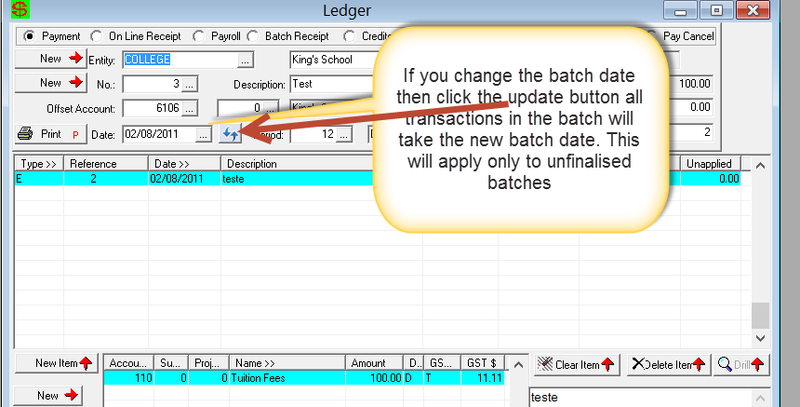 PCSchool has added a new feature to Ledger Batch Transaction view where you can change the batch date at the top of the batch then click the ‘Refresh’ button and all transactions in the batch will take the new batch date. This will apply only to unfinalised batches. 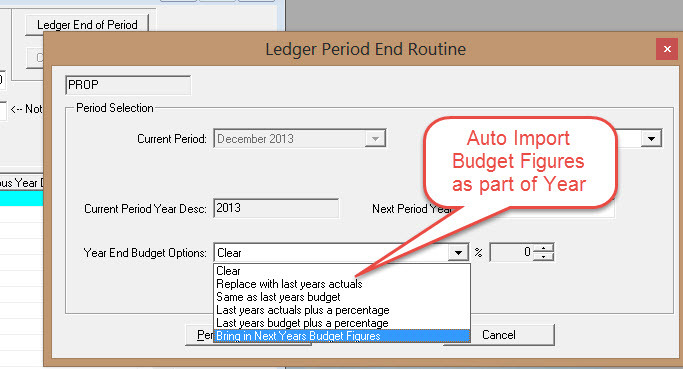 Click to view the Payroll End of Year Manual. Click to view Tax Table Update information. 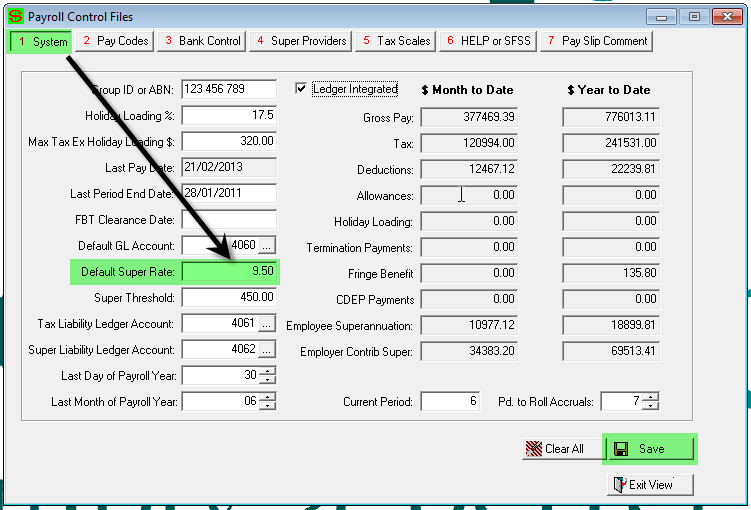 PCSchool allows for the Superannuation rate for Employer Super to be updated in bulk via the Payroll Control Files. You will then need to select each Super Provider (one by one) and select ‘Global Super % Update’, enter in the new superannuation rate and begin as per the example below. There is no predicted release date for these changes at this time. Create tables for Student Historical Absence. Create a Roll Change Log file. field for Duration and Marked Status to indicate if marked or not. 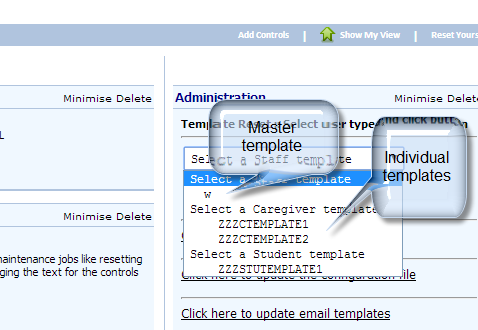 Add table to store multiple discounts structure + Table to store discount categories associated with a student. PCSchool has now added support for Vocational Pathways. 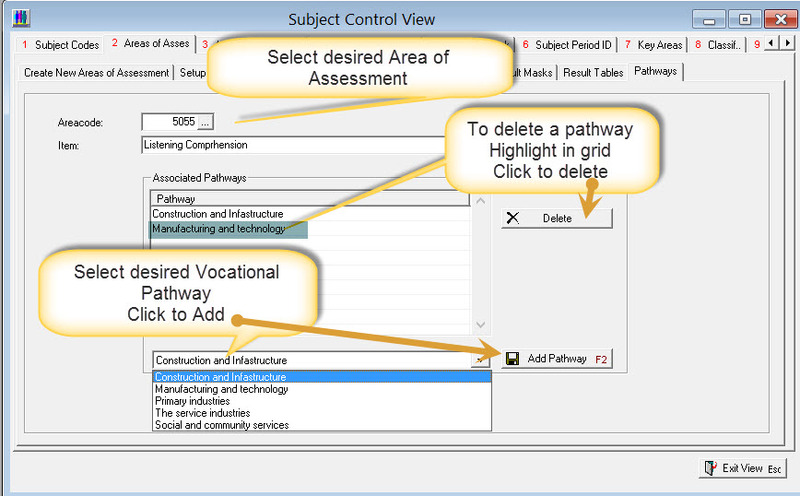 Download this file and add the pathways for standards to PCSchool as below.